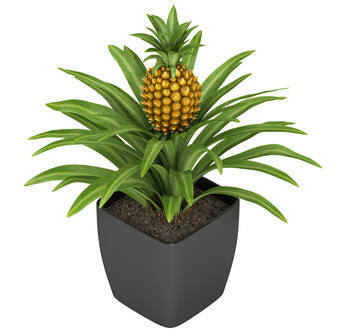 Plants for the house! 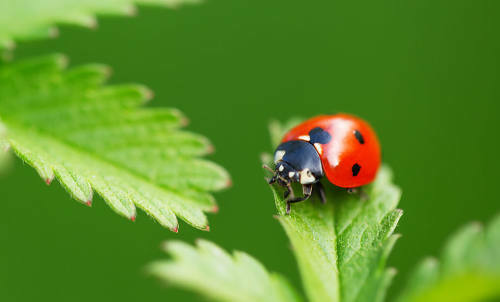 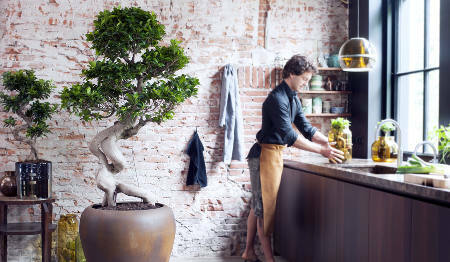 Who needs a garden when plants have evolved to fit the most demanding of environments – the stuffy indoors of those forgetful, sometimes absent-minded but intently caring humans? 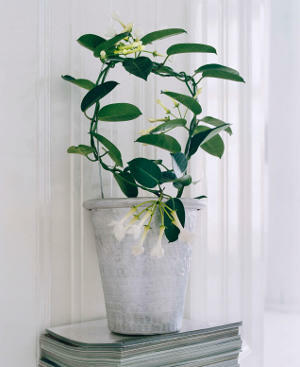 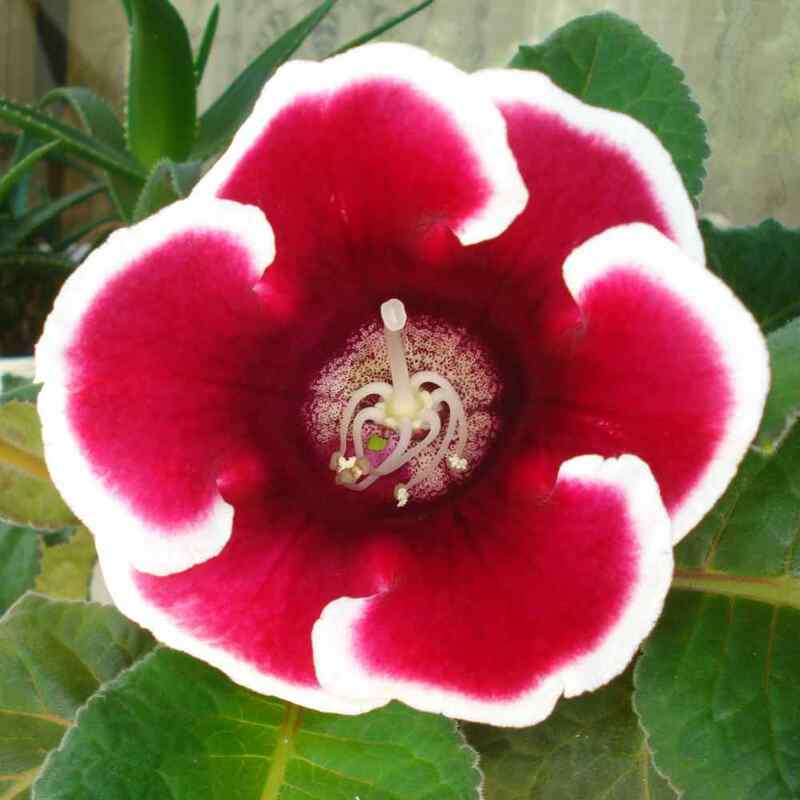 These plants will lend an exotic feeling to your home, stave off depression, and purify the air all for a couple of cups of soil mix and the occasional drink of water. 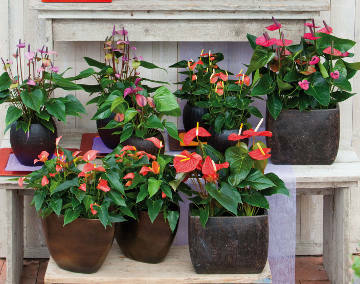 Which ones will you grow? 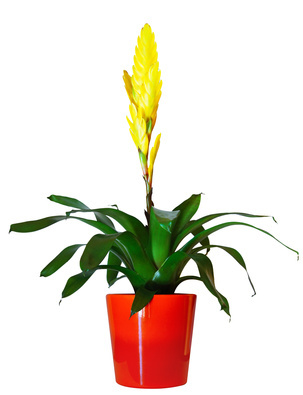 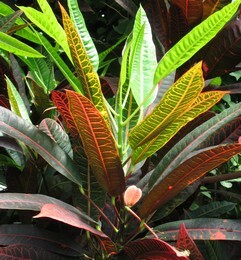 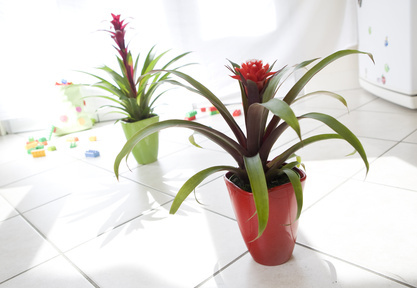 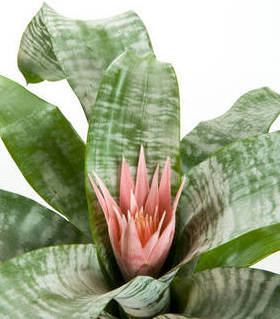 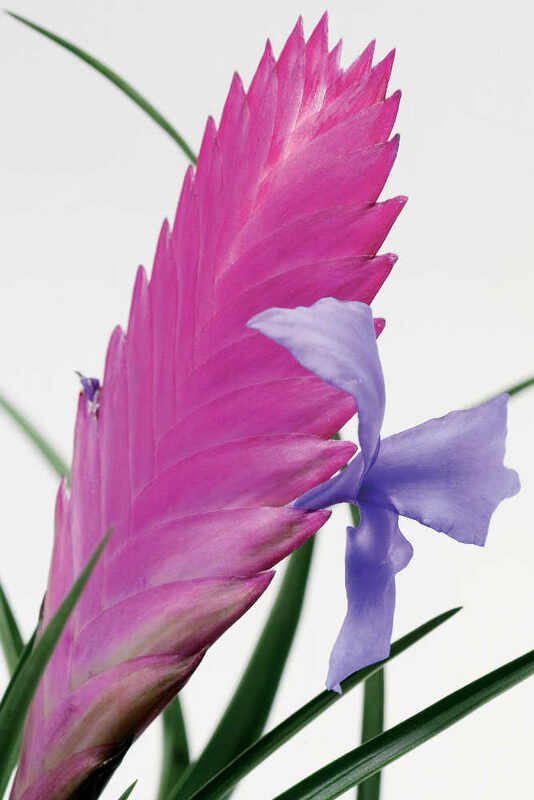 Bromelia, a plant with a bang! 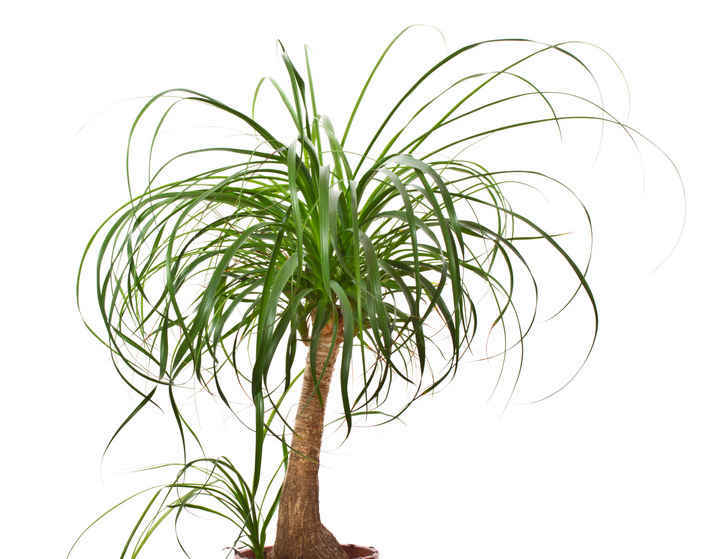 Beaucarnea, like an elephant’s foot! 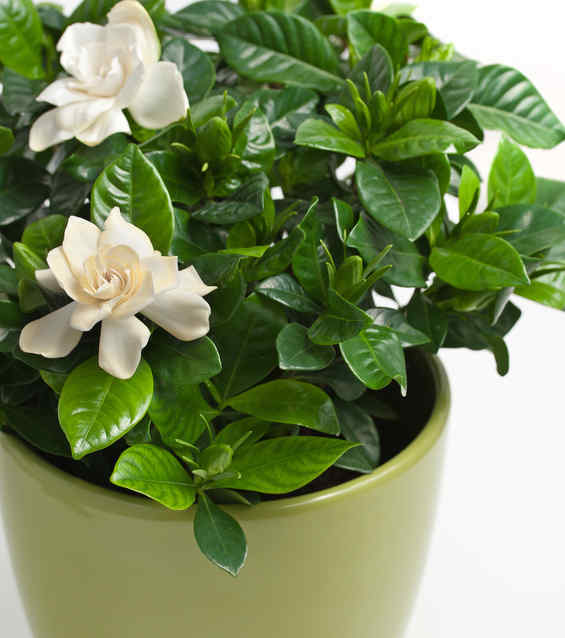 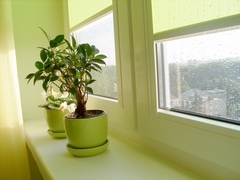 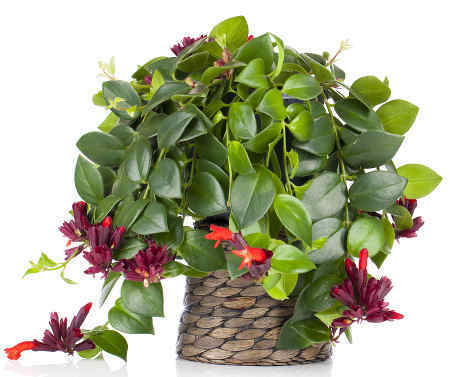 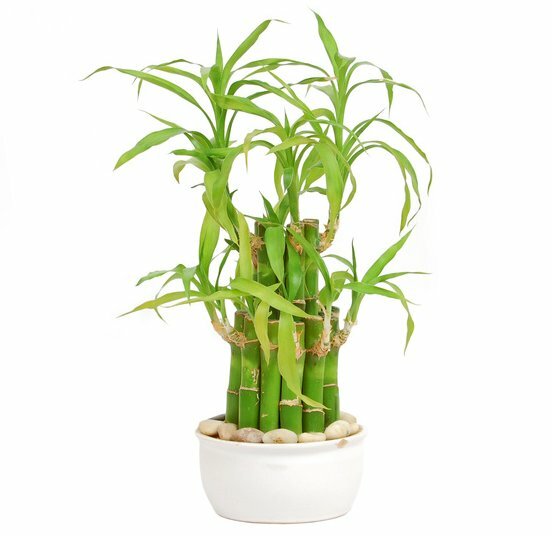 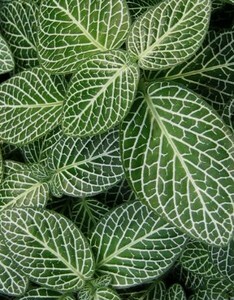 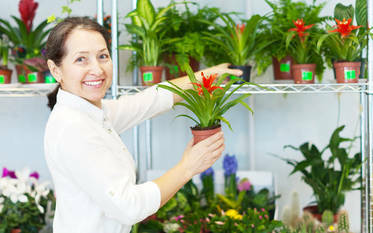 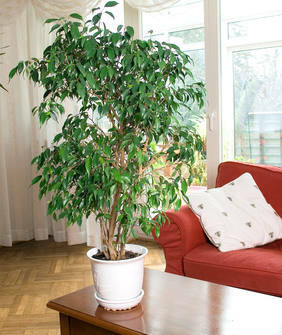 Air purifying indoor plants, why the hype?